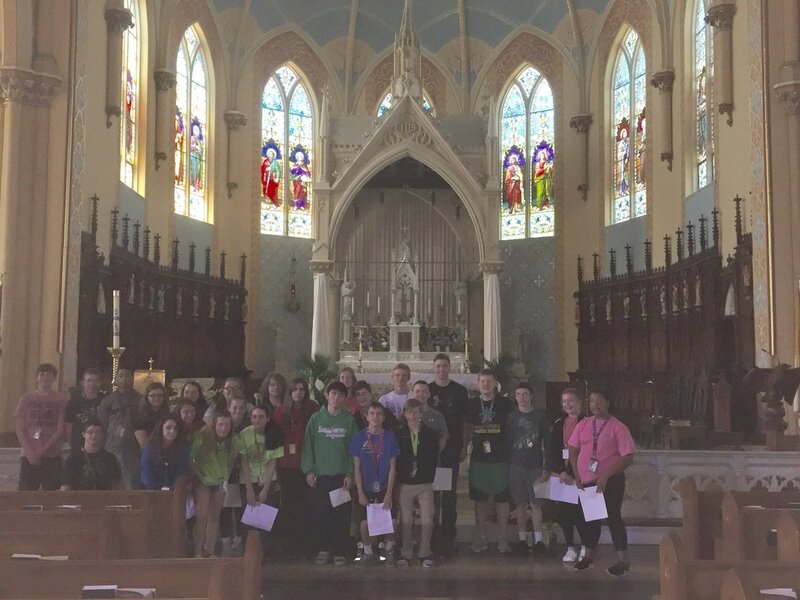 In conjunction with the Reformation Unit in World History, students went to the Ste. 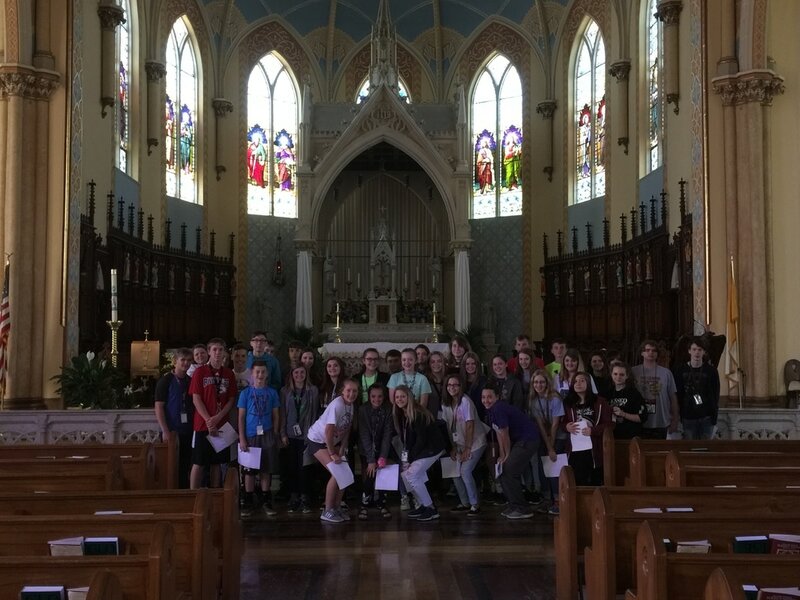 Genevieve Catholic Church to examine Gothic Revival Architecture. 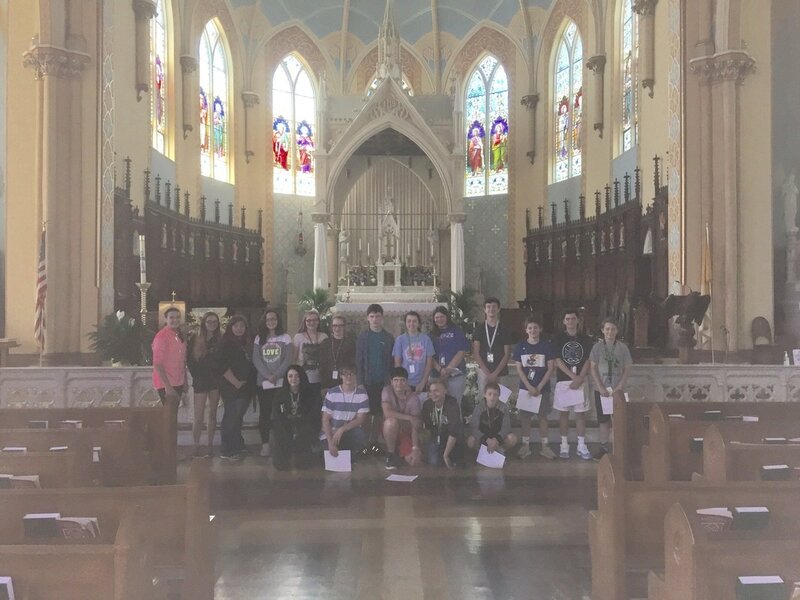 The church has excellent examples of Gothic characteristics and the students found a new appreciation for a church they see almost everyday.